She began her career in Louisiana working in the oil industry, but after a road trip with a friend to Austin for a Joe Cocker concert in 1976, she knew that someday she’d call Austin home. She moved here with a friend in 1985 and found her first job at a bank. She couldn’t have known that her experience working in banking, high tech, and the music industry would prepare her so well for her eventual success in real estate. Her clients know that she’s dedicated, tenacious and does what she promises. “My common sense and street smarts never hurts either,” she laughs. Jennifer Hart has helped me sell my home and purchase a new one. Her knowledge of Austin, as a long time resident, is invaluable! She is patient and listens to her clients and then goes to work, finding the perfect match for you!! I would never sell or buy anything without her! Jennifer is the real deal. She has a genuine and infectious enthusiasm for seeking out quality homes with a critical eye and attention to detail. As a first time buyer, she guided me through all the highs and lows of finding me a fantastic home that far exceeded my expectations. In this fast moving market, complete with plenty agents just looking to make a quick buck and hurry to the next client, Jennifer is truly a fresh breath of air with her honest, patient and informative support and on-the-spot communication throughout the entire process. 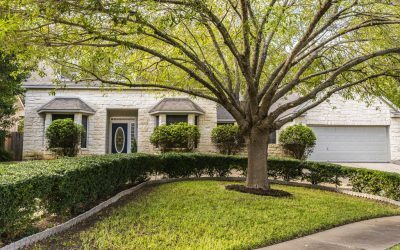 In purchasing a lovely home in Austin while living in Delaware, we were thoroughly and professionally assisted by Jennifer. In conducting the searching, negotiating the transaction and keeping us up-to-date at all times, she was and is most helpful and personable. We cannot adequately express our enthusiasm in recommending her to any future clients. We had the pleasure of working with Jennifer Hart on both the sale and purchase of homes. 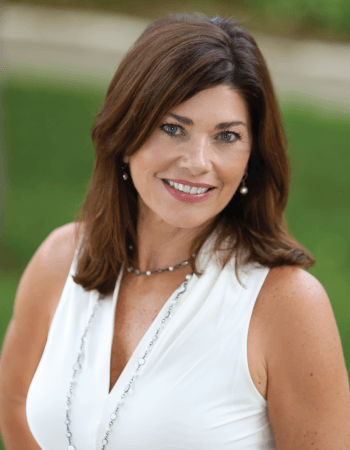 Whether she is the listing agent or selling agent, Jennifer takes a personal interest in ensuring her clients get the very best representation. She was uniquely skilled at listening to our needs and helping us achieve our goals in both transactions. Jennifer is a true professional and very knowledgeable about the real estate market in all areas of Austin. She connects with her clients and studies the particular properties so she can provide valuable input in their best interest. She provides well thought out advice and guidance when needed and is professionally tenacious in making sure her clients are more than satisfied. We will absolutely use Jennifer Hart for all future real estate transactions. – Dan & Ami Y. Working with Jennifer was a wonderful experience! Her advice on timing, pricing, marketing and presentation was spot-on. She works tirelessly throughout the process and doesn’t stop until you are comfortably settled-in at your new destination. I was relocating to Austin from Southern California and was referred to Jennifer. 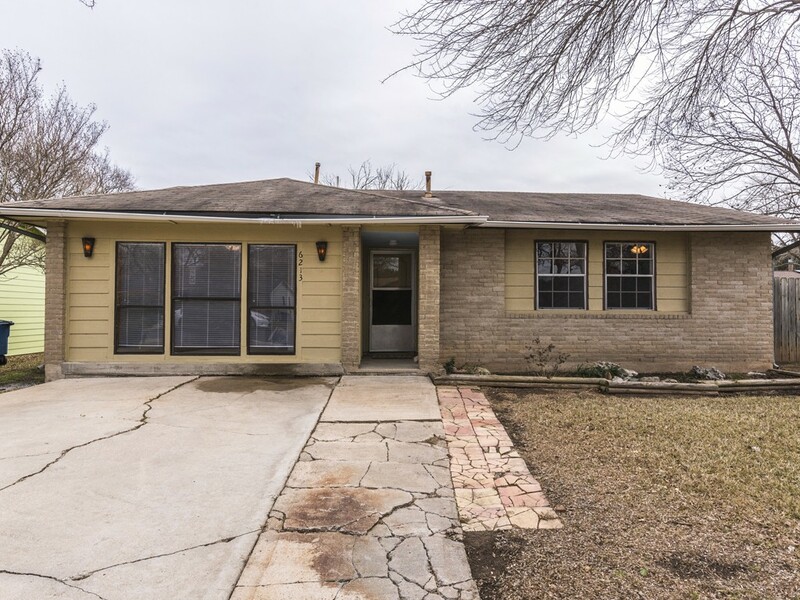 She was extremely knowledgeable about the entire Austin market and provided invaluable guidance based on the things that were important to me and my family. We spent numerous weekends and weekdays looking at properties. We finally decided to build in a new subdivision and I could not have gone through the process without her. She was there every step of the way for a nine month period. 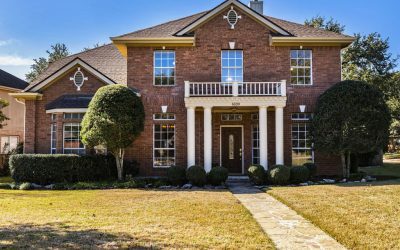 If you are relocating within the city or relocating to Austin you need to work with Jennifer. – Diane & Tony L.
Beautiful white stone home with circular drive. Upgrades include wood flooring, lighting, interior home painted, HVAC replaced, and many more! 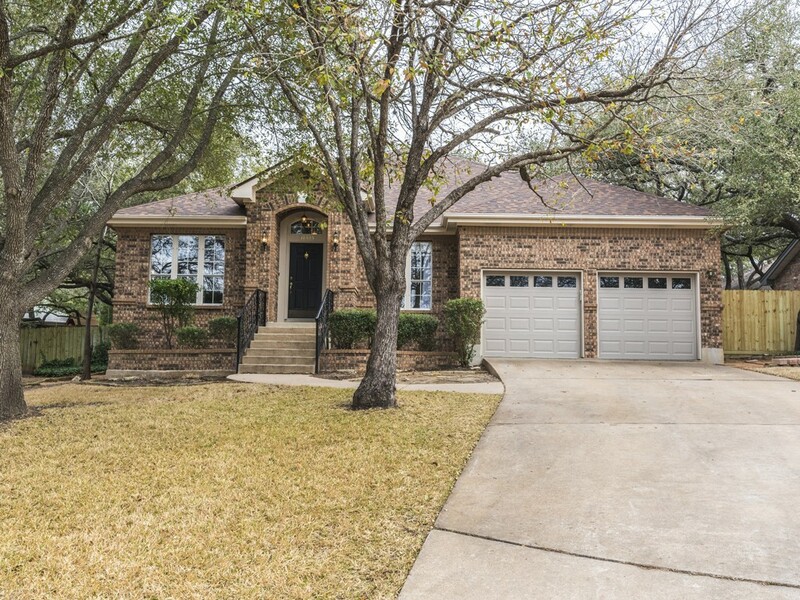 Conveniently located in heart of Circle C. Less that 1/2 mile to pool and highly rated Kiker Elementary. Open floor plan with an abundance of natural light. Loft upstairs for extra living space. Corner lot home with cut-de-sac on side street. Great backyard patio, landscaping, private deck on side yard and side of garage is a great space for playscape. Original owner, recent interior paint and other updates. List available. Easy access to HEB, restaurants and convenience shopping. This home lives like a single story home with 3064 square feet on main level of home with a 500 square foot bonus room upstairs. Bonus room has built ins, wet bar and full bath. Walk in attic has a great amount of storage area. The kitchen has stainless appliances, double oven, granite counters, center island, walk in pantry and breakfast bar. 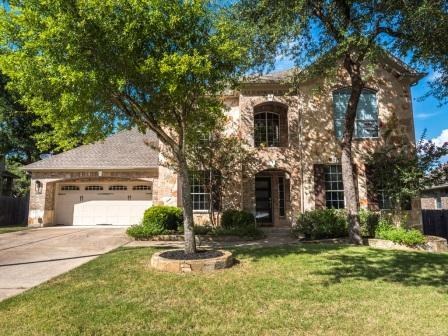 Open living and dining area with great stone fireplace opens up to the backyard and stone patio. Master bath has soaking tub and walk in shower, walk in closet. Single story, corner lot, great location, great potential! Original garage enclosed and sunroom added by previous owner. Sunroom SF is not included, not in HVAC. Flex room makes for a second master or living/work area. Residential Service Contract conveys to Buyer with coverage including heat and water pump for hot tub. 2 car garage was added by previous owner, Garage can be accessed by Boxcar Dr. and access to home thru sunroom. As is, no repairs, Seller does not have a copy of Survey.